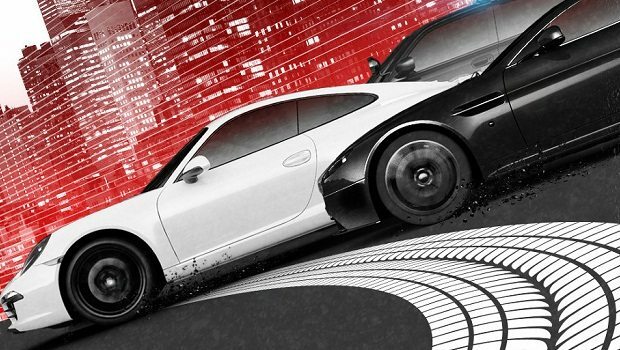 The next entry within the highly popular Need for Speed franchise, Hot Pursuit, has been atop many gamer’s most wanted lists this year, and with its release date just around the corner EA and Criterion have let the latest Wii screenshots out for a test drive. Need for Speed: Hot Pursuit is due to release for Wii on November 16th within North America, and November 19th across Europe. I think these are terrific and I’m excited to get this on the Wii. I quick playing these when they strayed away from this classic formula. I don’t want to drift and I don’t want to choose from 40 different wheel styles. I want to race a cool car or a cop car and do some hot pursuits. This is exciting. i hope this game will be different from nfs nitro, i really dont want to play another copy of mario kart just racing. I haven’t got it yet but Im seeing some bad reviews on it, and you CAN’T BE THE COP….. rely? that’s not what Hot pursuit is suppose to be. Comon Nintendo you’re better then that.